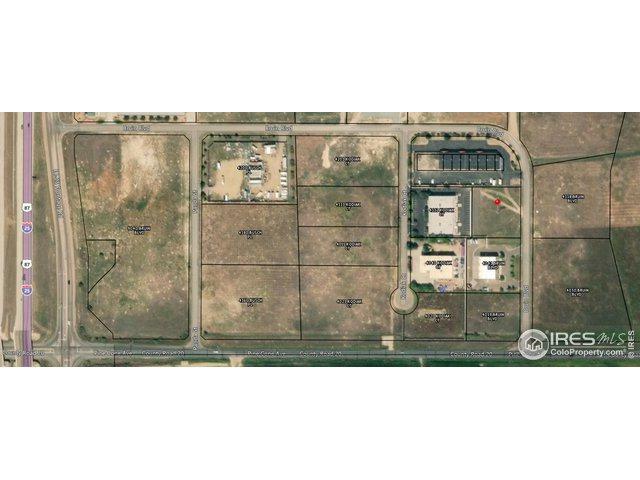 Excellent opportunity to purchase a nearly one acre lot in the Bear Industrial Park, which fronts I-25 between Exit 240 and Exit 235. This lot provides a perfect opportunity for industrial focused businesses. Zoned Industrial & Commercial, and outside storage is allowed. The lot is level with all utilities to site. Only minutes away from downtown Denver, Denver International Airport (DIA), and the northern front range communities of Longmont, Boulder, Loveland, Fort Collins, and Greeley. Listing provided courtesy of Keith Kanemoto of Re/Max Traditions Commercial.